I was born in 1953 in Budapest, Hungary. In the sixties my grandpa - who was an exceptional clever technician - often needed me as his guide when he was working on different projects. I have early decided to be a technician or something like that because I loved to play and work with electric things. 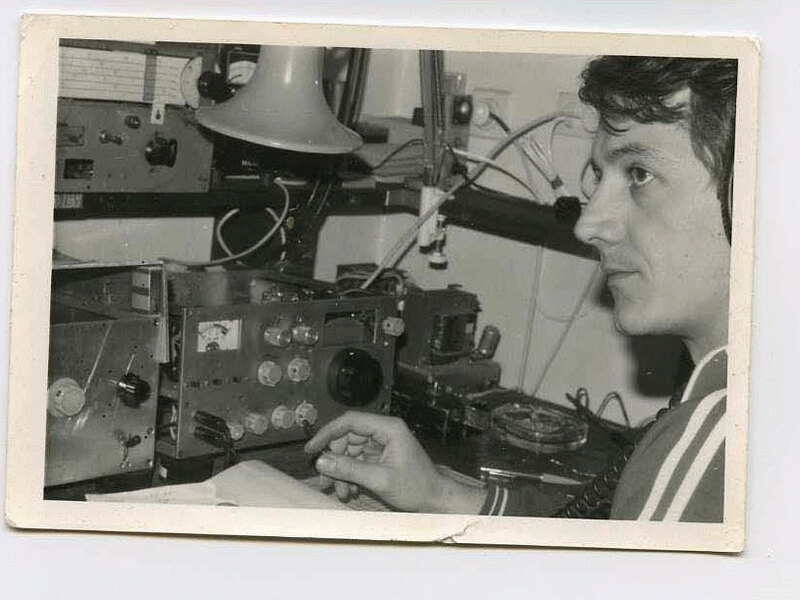 I have contacted with hamradio in the technical high school in 1971. Young guy learned things fast (including CW) and got my callsign in 1972. Those were times ! Everybody was working with homebrew TX and some military surplus RX. My HF work was started on 80 meters with 25W and dipole antenna. What a pity I dont have at least a photo about those equipment.The next big step was a home-made 5-band SSB transceiver. I have worked on it for years. Thank you very much to my former girlfriend - my wife! That was a FB rig, performed 60W into a tribander vertical antenna. 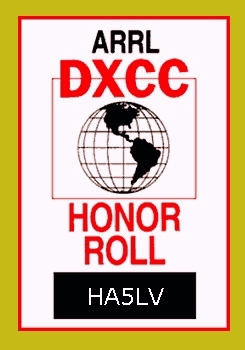 I've got the DXCC award in 1980. Later I've built a PA with a GK-71 russian tube - 300W. Then I upgraded to a Kenwood TS-520SE and later an Icom IC-761 plus a Heathkit SB-220. My first directional antenna was a home-made 2 ele tribander cubical quad, then I changed to a TH3JRS and now a HyGain Explorer 14. 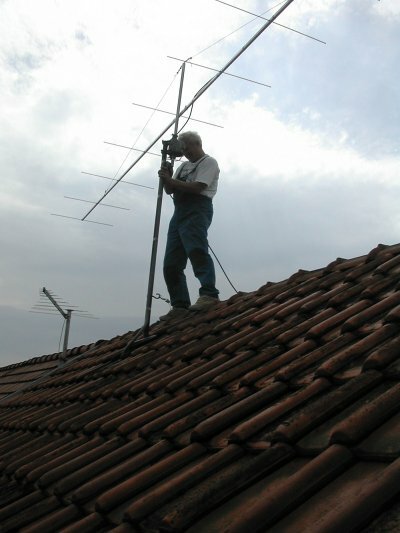 I am active on CW, SSB and digital modes, such as SSTV and RTTY. On contests I used to work on my clubstation HA5KKC also HG5C. We have a FB contest station outside of the city with 5 towers and big HF antennas. When I was 50 I've got a surprise gift from my wife: a small allband / allmode Yaesu FT-897. My attention turned to VHF wich is a new world for me. 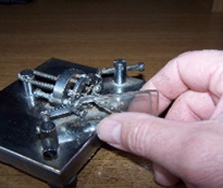 I have made a GI7-b PA and a 3 wavelenght DJ9BV antenna for 2 and a 5 ele Yagi for 6m. Meteorscatter seems to be the only way for me to make VHF QSOs from a low place in the big city surrounded by 10 stories blockhouses. Nowadays an IC-7400 is my VHF rig. There are some 55 000 QSOs in my logbook. I have confirmed contact with all active and some deleted DXCC countries. From 2008 I joined in SOTA. That's the story so far. Hamradio is a great fun. I hope to meet you soon on the air. Have we worked before ? P.S. : I am not using the HA QSL buro. All cards sent to the HA bureau for me go unanswered and returned. If you need my card please send your QSL and SAE or SASE to my home address. LoTW is a good way for QSLing.